Ski There are 4 products. 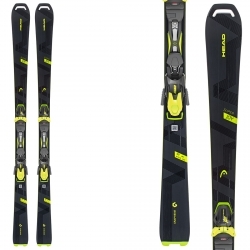 Ideal for learners and intermediate skier. 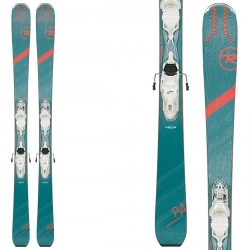 Versatile and stable ski, suitable for any kind of style and snow. 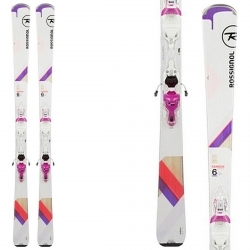 Performance ski suitable for any kind of snow. 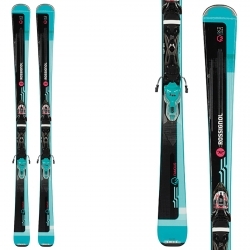 Race ski for professional skiers.